Are you still not sure about the location of your next holiday this summer? Well, why not plan a trip to La Manga Club? This magnificent place has all the exciting activities you expect to find in a 5-star hotel. Ranging from tennis to golf and family time to leisure activities like parties, you definitely do not want to miss such an opportunity. If you are wondering what to do in La Manga, here is a start. Within the resort, there is a dive and activity centre that offers many water sports and land-based alternatives too. These include diving and snorkelling. The Mar Menor Lagoon is another perfect place for water activities. It is the largest saltwater lagoon in the whole of Europe. Also, it has shallow and protected margins that make it ideal for water activities. The temperatures here are warmer than in the Mediterranean, reaching 30 degrees in summer. Go for jet skiing, kite surfing, scuba diving, kayaking, snorkelling or on a luxury boat ride. Children are also not left behind. They can enjoy sports like horse riding, electric bike riding or scooter hires. North Course– this course is picturesque. It offers a challenging golf round with its size, which is 6,400 yards. Golfers have to rely on precision rather than length with the additional challenge that barrancas offer as they slither their way through this course. South Course– this is a championship golf course that was remodelled in 1992 by Arnold Palmer. It is a parkland design with 72 holes course lined with wide fringed fairways and some hidden dangers on the way. Any golfer can enjoy playing regardless of his or her experience. West Course– this course is found in serene pine woodlands. Although it is newer, it offers all the facilities of a good golf course. It has a par of 72 and a scratch of 71 set among trees, blind holes and trees that make accuracy very crucial. You can get information regarding the above from the activity centre, including maps, best routes and tour guides. You can choose to go for a hike to the top of the Lion Mountain by traversing through the woods that are behind the club or go to the regional park that offers a breathtaking view. There are also some training routes for runners. If you are travelling as a group, go for guided quad biking, trekking or paintball playing. 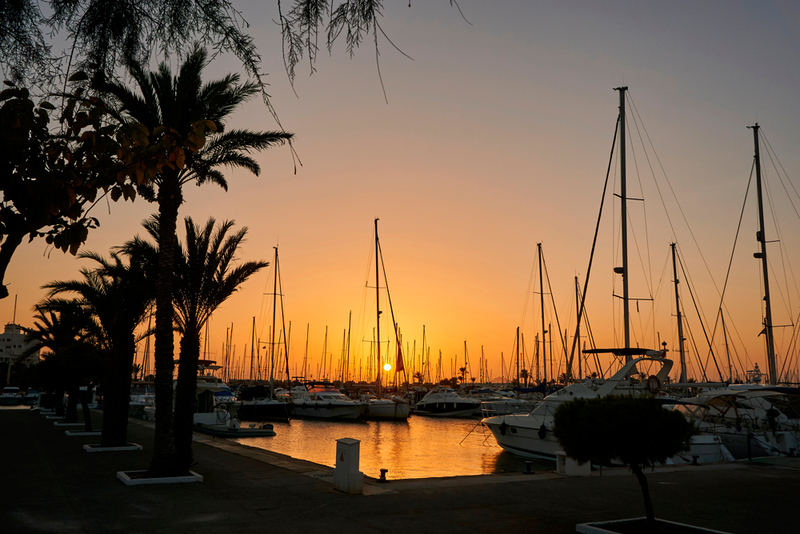 There are both motor boat charters and yachts on the Mar Menor and the Mediterranean Sea (Costa Calida). These trips can either be half to full day, including a lunch stop or have a picnic while still on board. If you go to the La Manga Strip, which is to the left of the main road, you will find the Go Karting track that is open to young and adult riders. This is a great activity to enjoy with your whole family while staying in La Manga Club. With all these activities, summer will never be the same again, and you will not wonder what to do in La Manga. You will enjoy the 5-star treatment in the La Manga Club and also go for all the above activities which will keep you entertained all through your vacation.